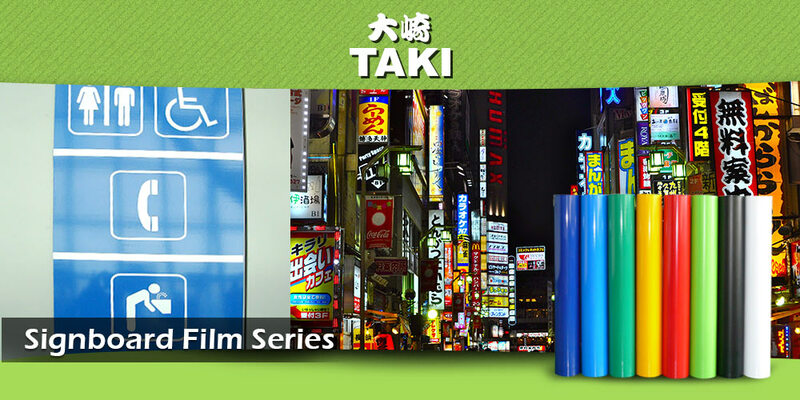 Taki Industries (M) Sdn. Bhd was founded in the year 1995. We have been adhering profession, quality, efficiency and the principle of management of the trustworthiness. Therefore, from the purchasing of qualified raw material to the production processes is all control strictly. 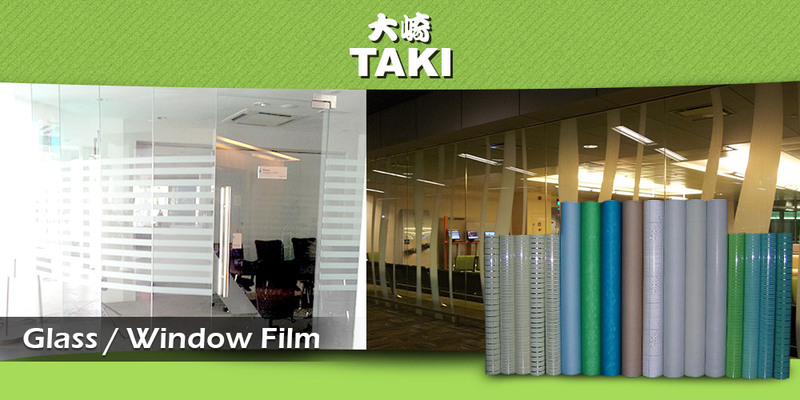 We manufacture adhesive products especially Classic Embossed Film (window / glass film) for housing decoration and protection, Signboard Film and Opaque Film for outdoor and indoor graphic and sign marking, Cold Laminating film for photo and picture enhancement and protection. We provided large range of various colors-tones, designs, good weather resistance and high quality adhesive material given suitability peel adhesion, stick tackiness and excellent holding cohesion, also D.O.P resistance characteristic.